Thetford office win another sold claim! - Thetford office win another sold claim! 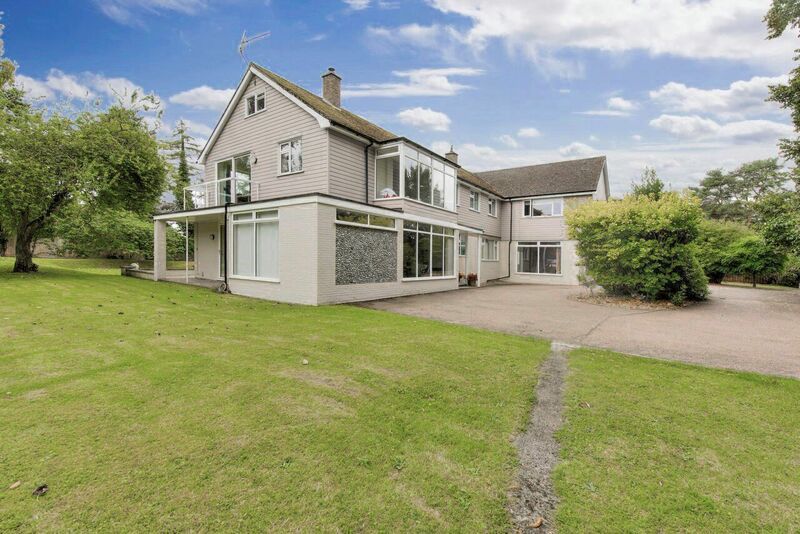 Home > Back > Thetford office win another sold claim! Thetford office win another sold claim! 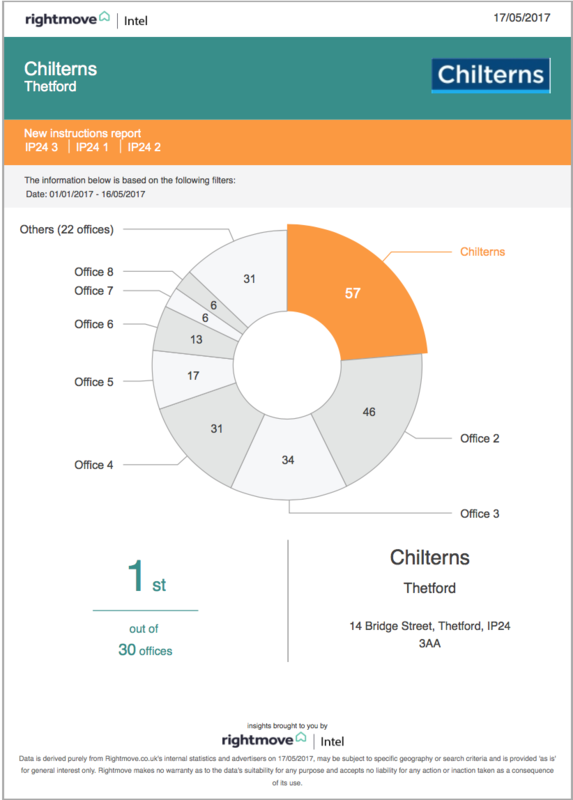 Our Thetford office have once again been awarded the sold claim by For Sale sign analysis, an independent market research company - where independence is assured. 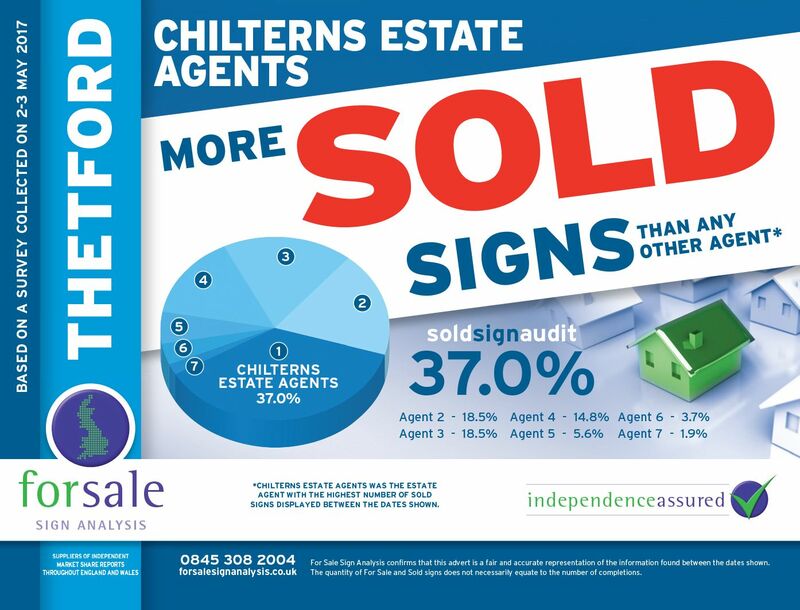 The board survey was carried out in Thetford between 2nd and 3rd of May and announced that Chilterns had as many sold boards displayed as both our second and third placed competitors combined - highlighting our market dominance in Thetford currently. If you are living locally and want to be represented by the best agent possible, we'd love to hear from you. 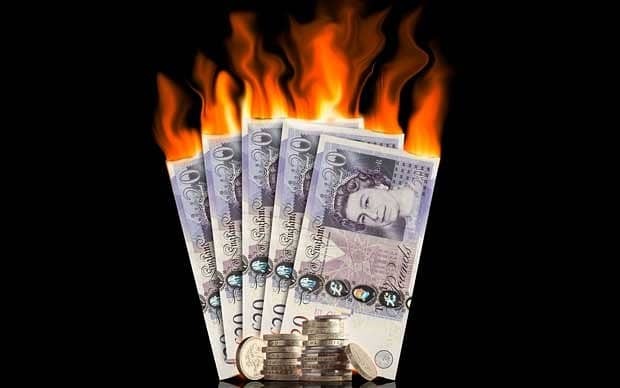 Using a 'call centre agent' could've cost me thousands!